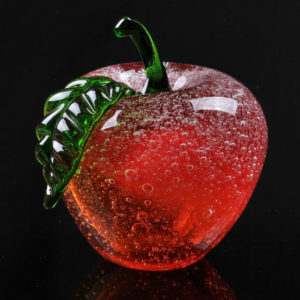 Viz Glass offers breathtaking glass art pieces to the public at affordable prices that can’t be found anywhere else, integrating superior craftsmanship with accessibility. 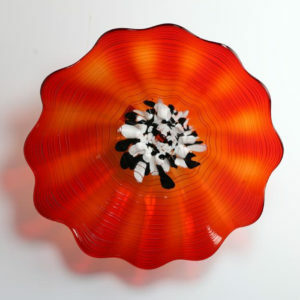 Viz Glass art glass pieces are eye catching conversation starters that electrify any room. 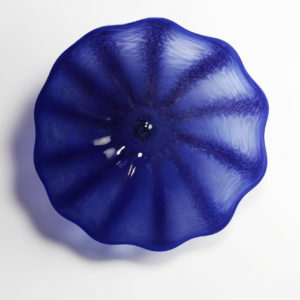 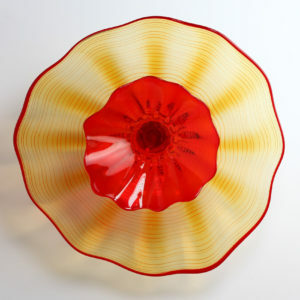 Their products are hand blown and hand crafted, insuring that each is one of a kind. 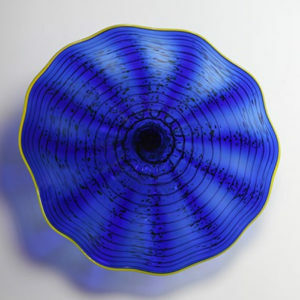 Viz Glass artists incorporate diverse influences, styles, and firing techniques from around the world, making Viz Glass a truly global company. 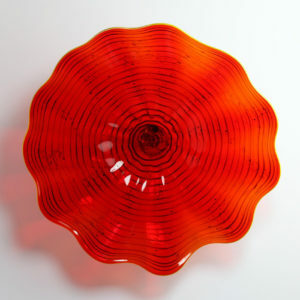 We offer our products in a myriad of vivid colors and unique designs to suit our customers’ diverse tastes.